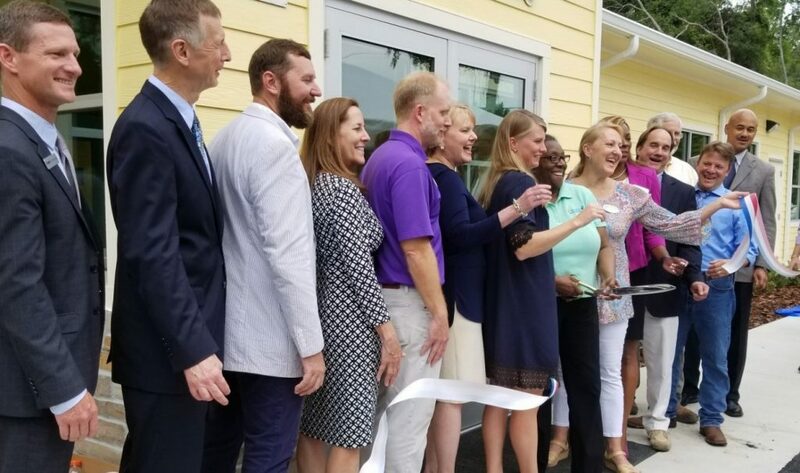 Members of Gainesville’s Southwest Advocacy Group (SWAG) cut the ribbon on the new CHILD Center for Early Learning building Thursday morning. 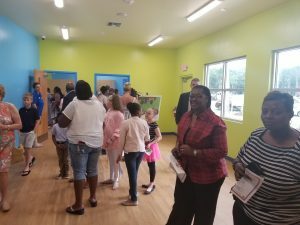 The CHILD Center, located just down the street from the SWAG Family Resource Center, will be a place where residents can bring children zero to five years old for affordable preschool and childcare. Dorothy Thomas, member of the CHILD Center board, said that the center has four classrooms and will take in 57 children. 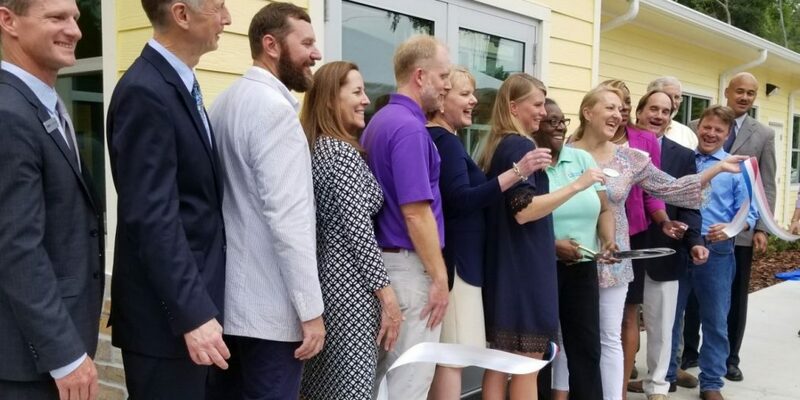 Joan Canton, a co-founder of the non-profit SWAG, said in her speech before the ribbon cutting ceremony that the CHILD Center is just the latest piece in SWAG’s efforts to enrich the Southwest Gainesville area. “My idea really was to transform the neighborhood to make it more stable, bring services so that people can live here and stay here and they can raise their families without figuring that if they stay here it will be detrimental to their children,” Canton said. While construction of the CHILD Center is complete, the facility is not ready for use just yet. Thomas said that the building still needs to be furnished and the teachers need further training, although the plan is for the center to be open for business starting on July 30. 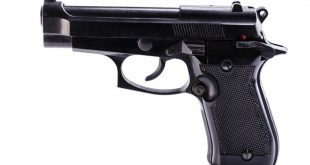 The CHILD Center will work from 6:30 a.m. to 7 p.m., according to Thomas. Once open, the day to day operations of maintaining the CHILD Center will fall into the hands of O2B Kids, a private, for-profit education company specializing in preschool education. Co-founder and President Andy Sherrard explained that while the center is a school first and foremost, O2B Kids teachers will employ a somewhat unique teaching style for kids attending the preschool. Sherrard said that classrooms will each have a couple of centers that kids will be able to cycle through for a more hands-on and student-driven learning experience. For example, classrooms will have things like block centers, literacy centers and science centers. 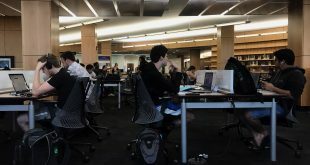 The goal is to allow the students to gravitate toward the things that interest them, rather than having teachers lecture or force students down a certain path, Sherrard said. That’s not to say that teachers will be completely hands off, he said, but that they will guide the kids so that they learn the way that benefits them most. Sherrard said that another thing that will make the CHILD Center for Early Learning unique among preschools is the collaborative nature of the center. 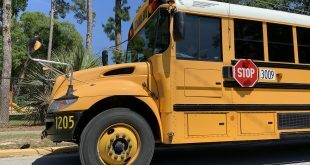 The CHILD Center is partnering with the Anita Zucker Center at the University of Florida to help implement what Thomas calls “practice-based coaching” to the center, which will bring representatives to the center to educate teachers on the best ways to engage with their students. 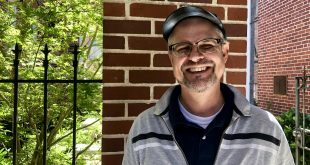 “Instead of going to a seminar and hearing all these things and then going home to your classroom and having to implement it, it’s about implementing it in the classroom where it occurs, so that you learn it in a hands-on way,” Thomas said. The CHILD Center is also partnering with Alachua County to implement Head Start classes in two of its classrooms. Head Start is a government program that offers early learning education to low-income households. 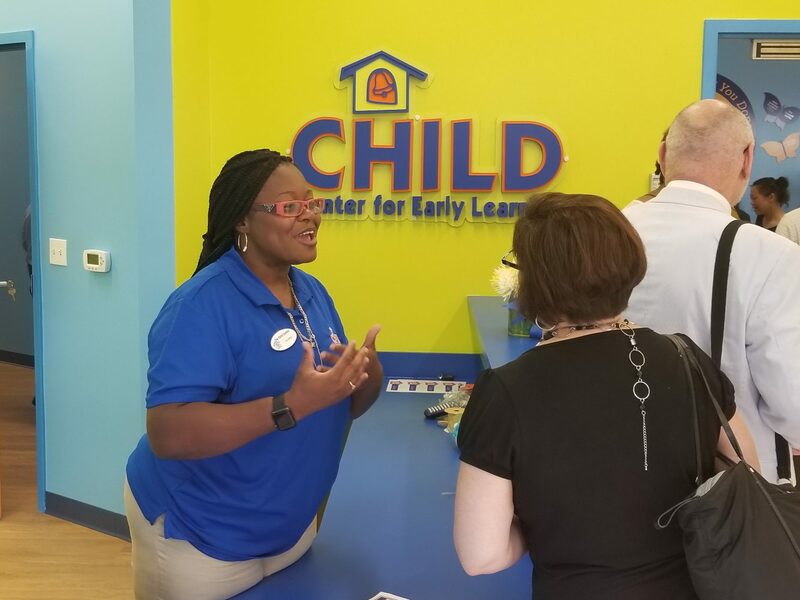 Thomas said that while it at times seems daunting to have so many moving parts in one preschool, she believes all the partnerships are necessary for the success of the CHILD Center. 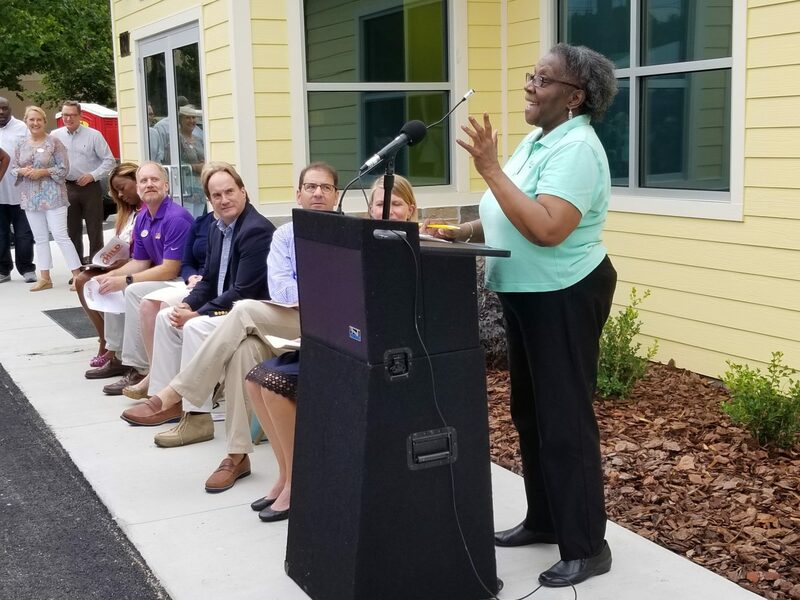 Dorothy Benson, a member on the CHILD Center board, thinks that the effects of the CHILD Center will be felt throughout the Southwest Gainesville community. Easy access to childcare will allow parents and guardians to do things like find work or go back to school, she said. 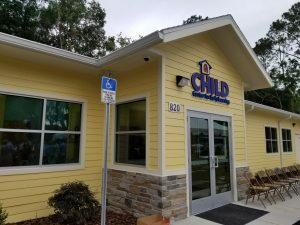 Benson said that through a partnership with the Early Learning Coalition of Alachua County, the CHILD Center will be able to help subsidize the costs of the center for parents who are working or attending school. However, she said that SWAG doesn’t yet have an official price range for students, and that depends on a few factors that have to be decided.